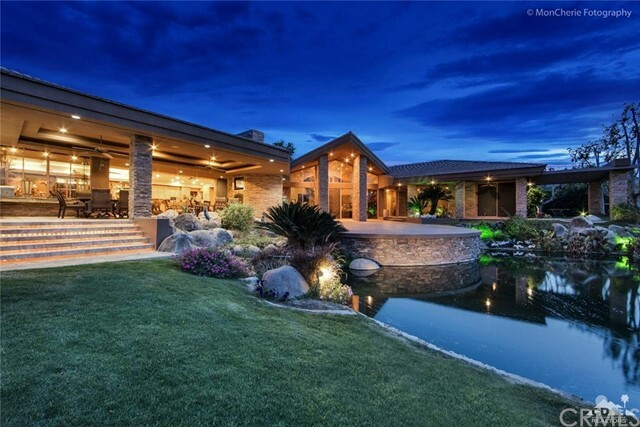 This home is a 10! 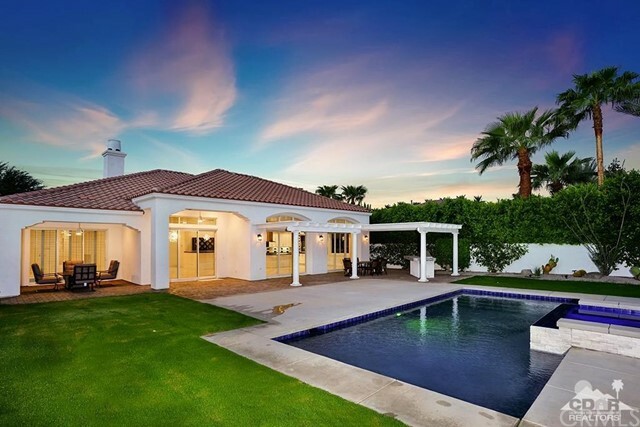 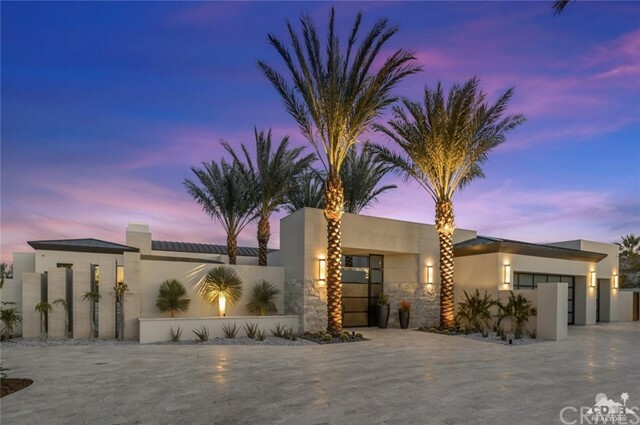 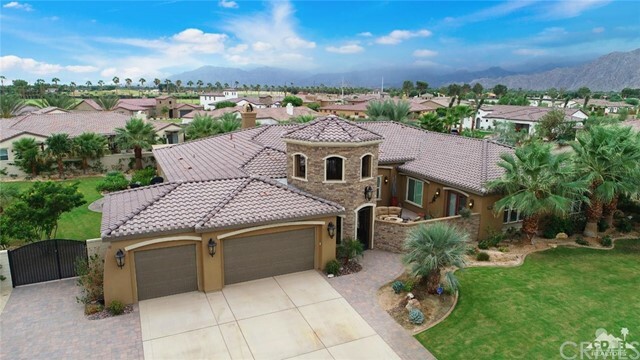 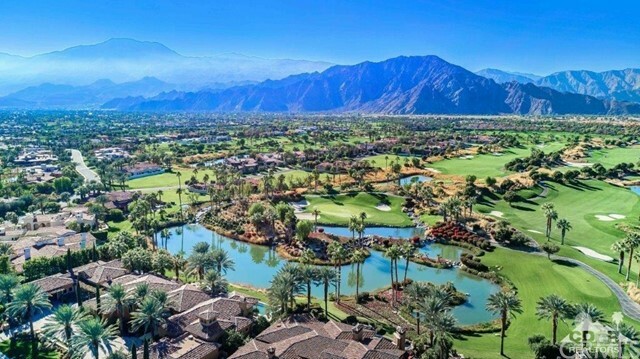 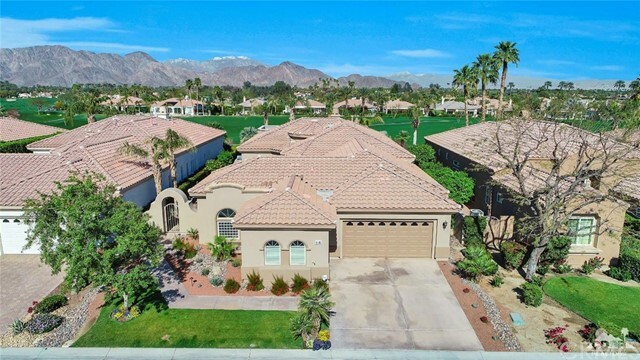 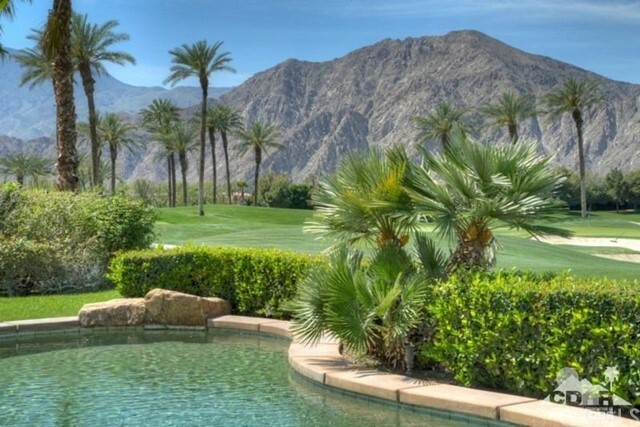 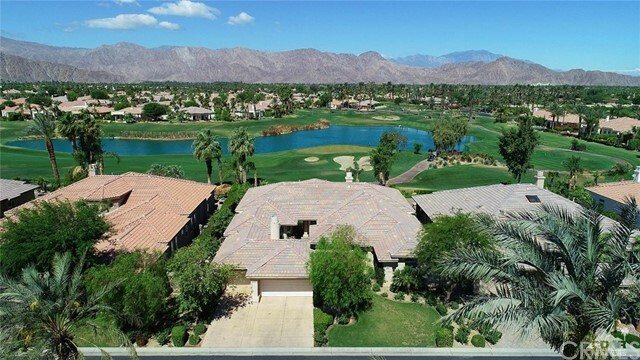 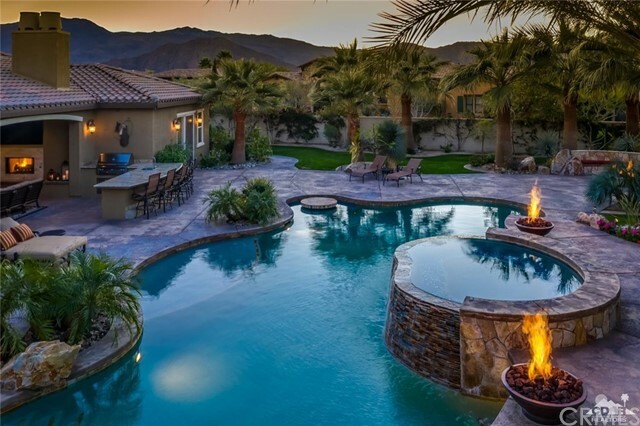 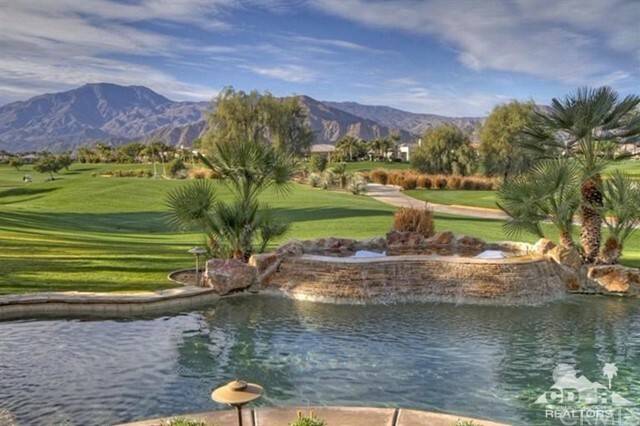 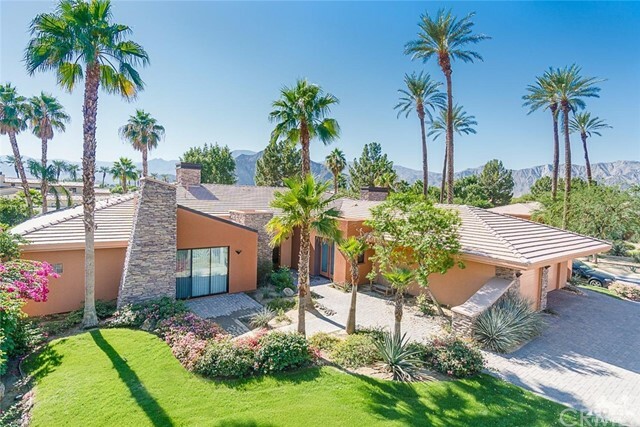 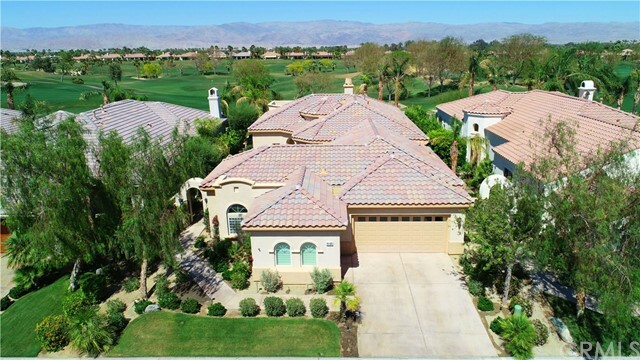 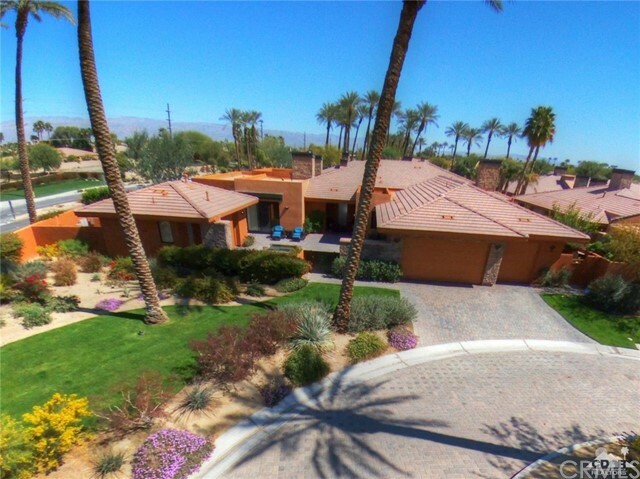 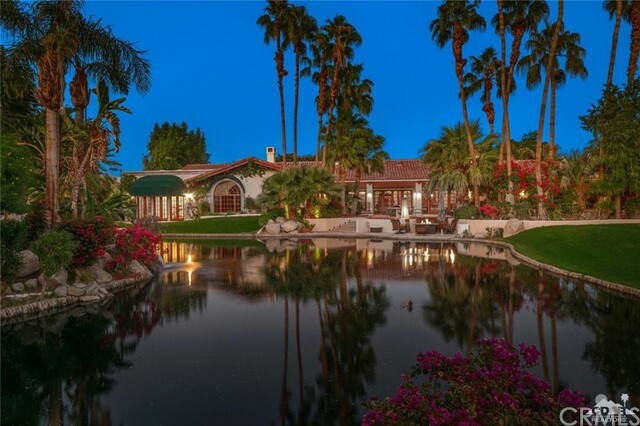 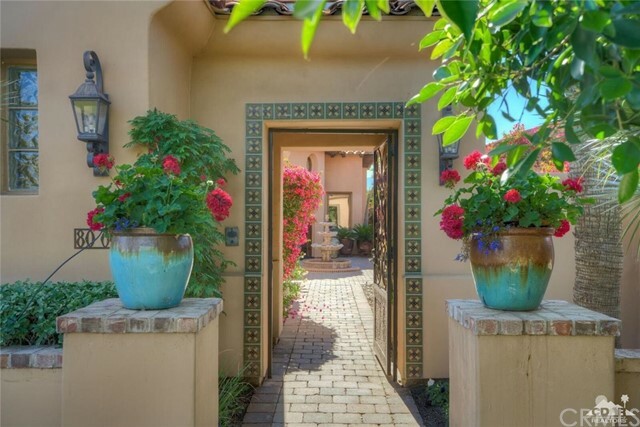 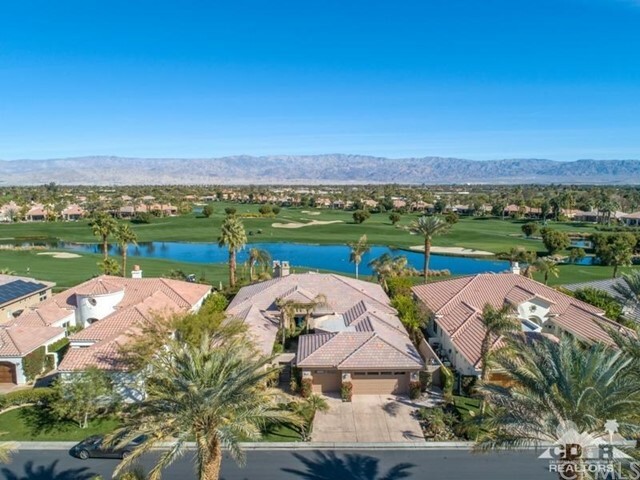 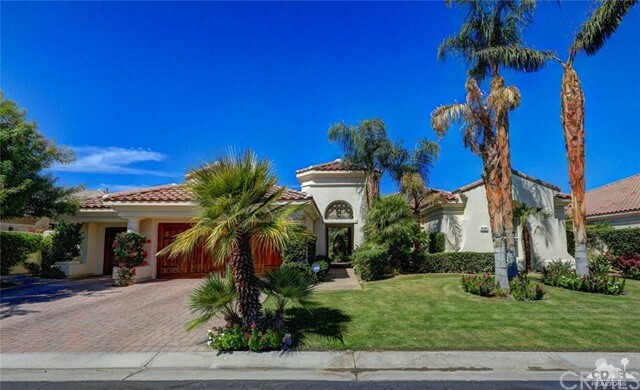 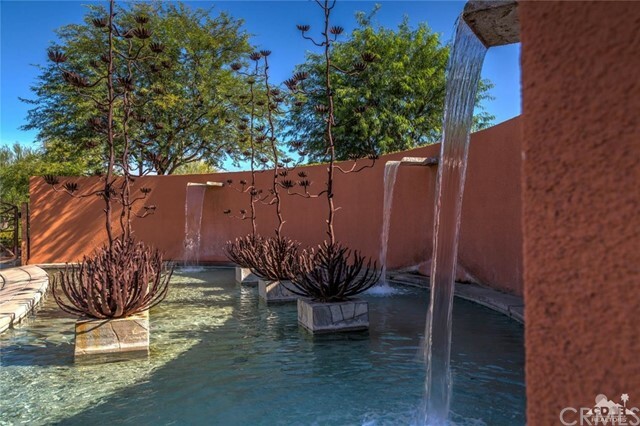 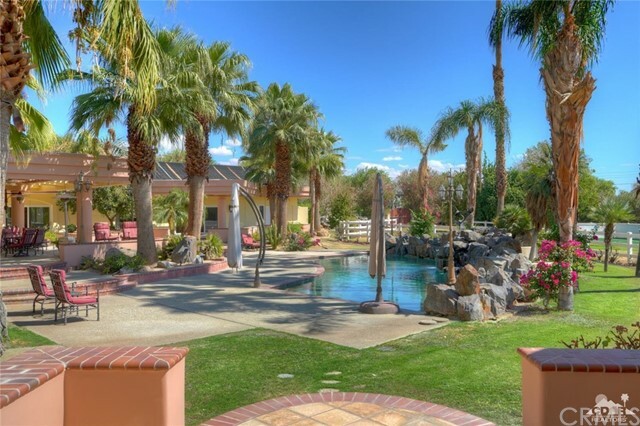 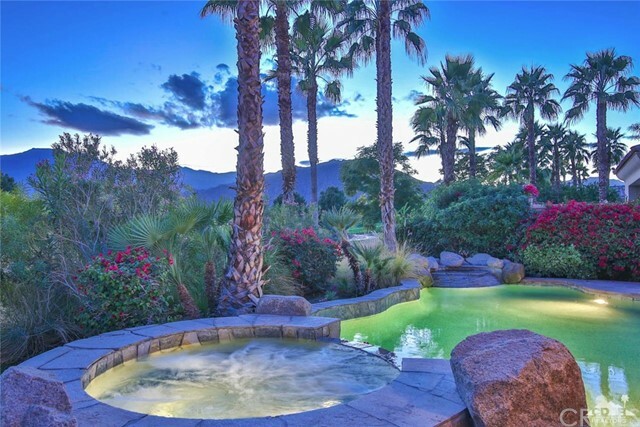 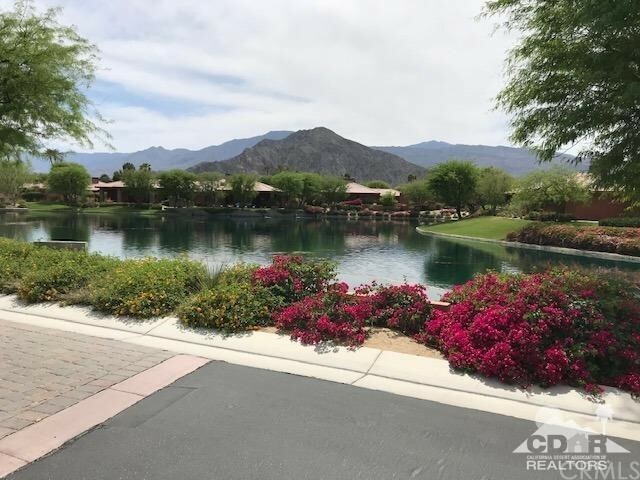 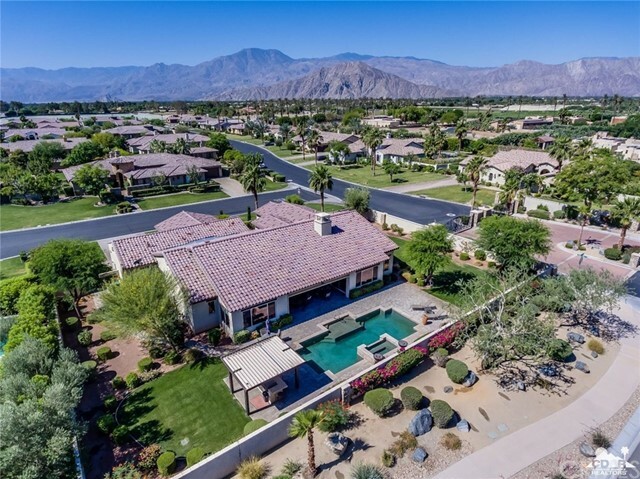 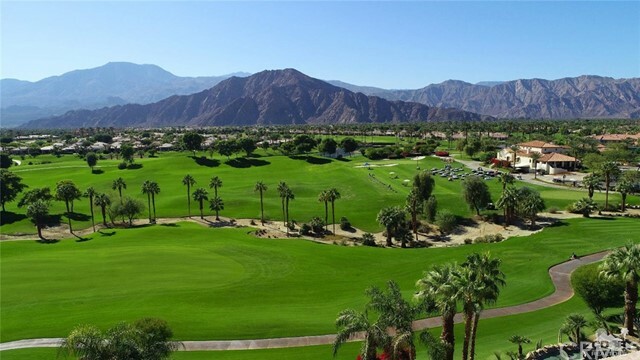 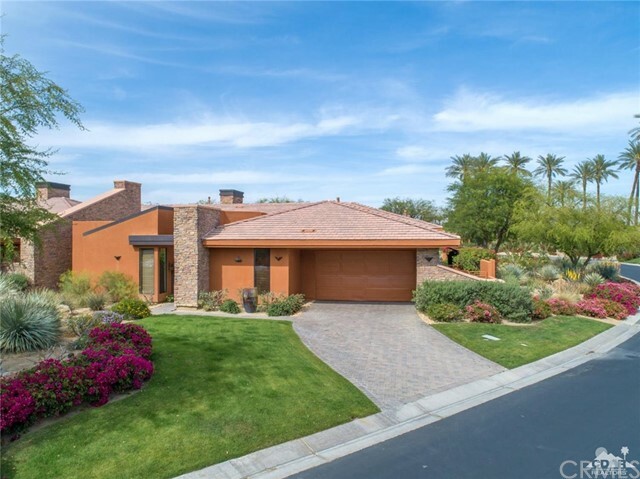 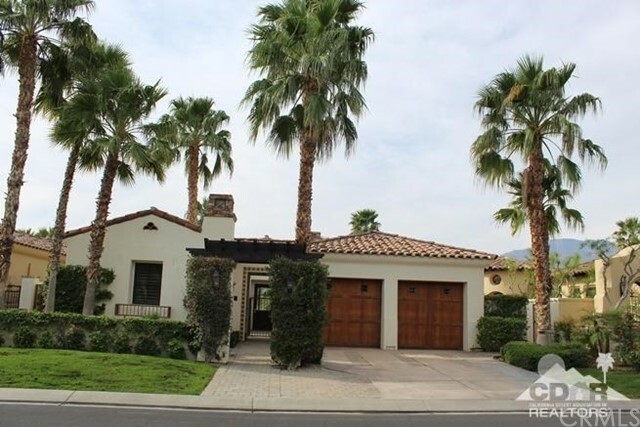 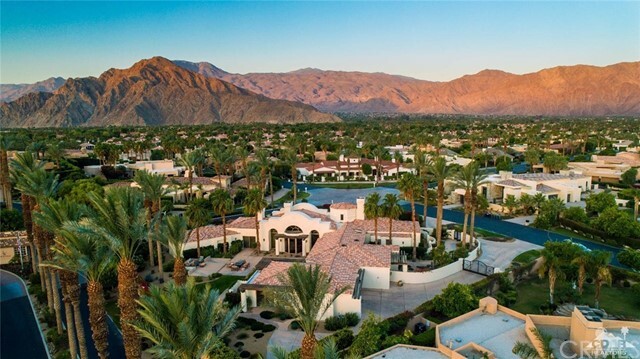 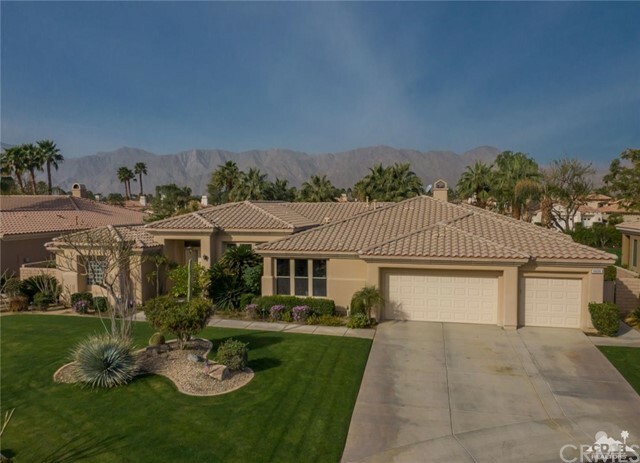 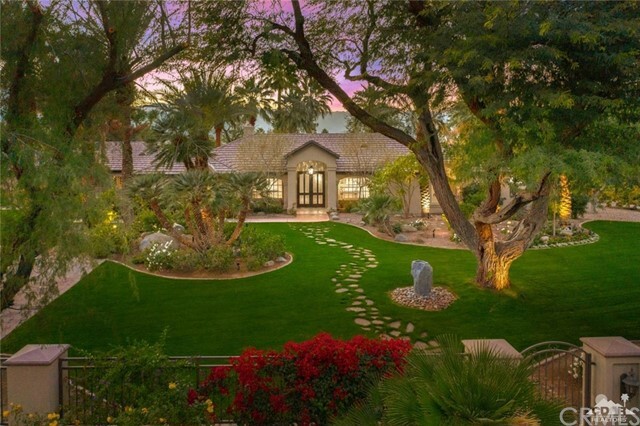 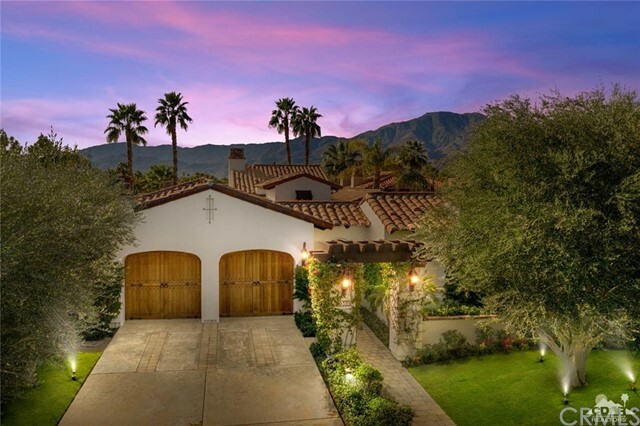 Fabulous Desert Estate Property! 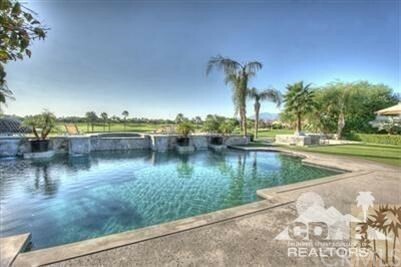 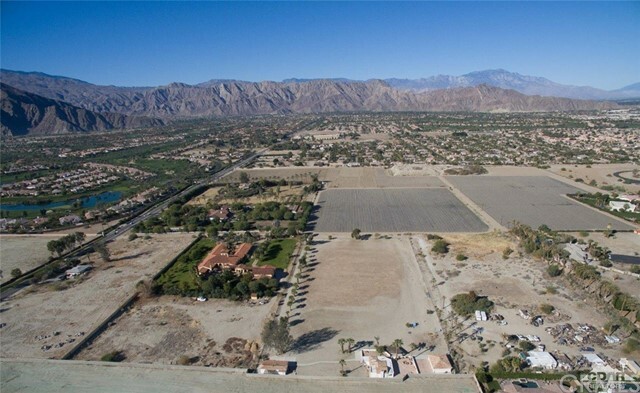 3,150 sq ft situated on .50 acre. 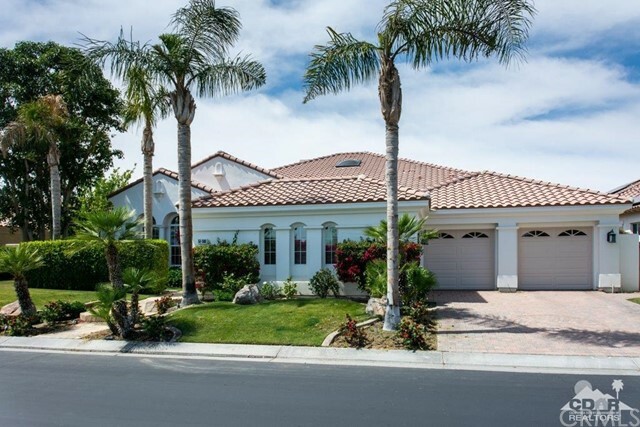 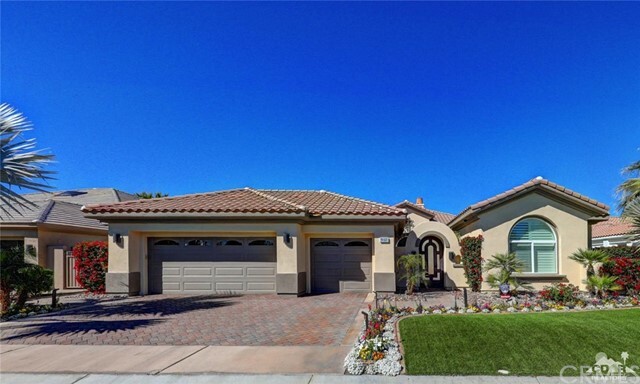 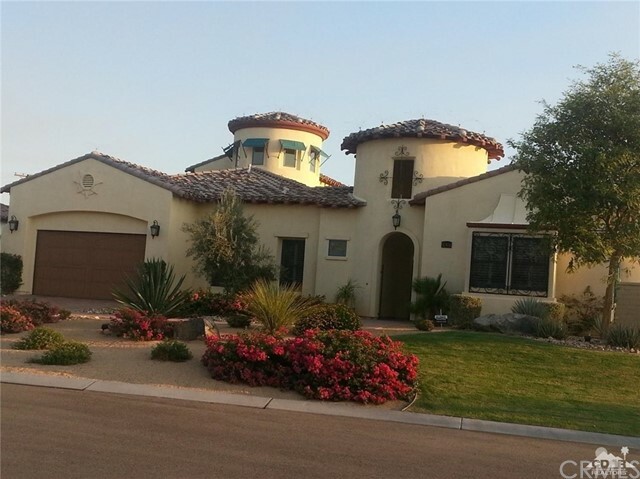 Highly customized throughout; 4 bedrooms plus den, 3.5 baths, 3 car garage. 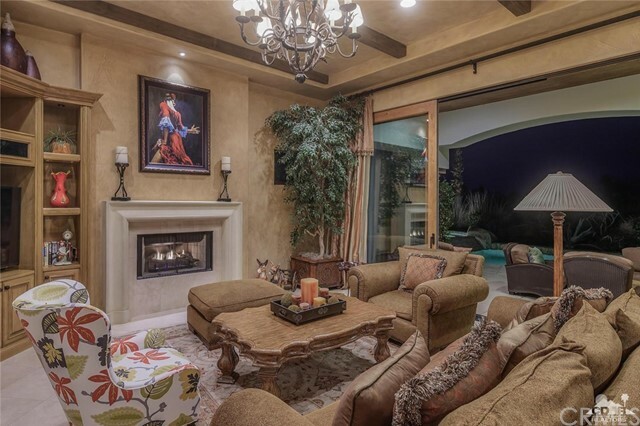 Two master suites and Jack & Jill. 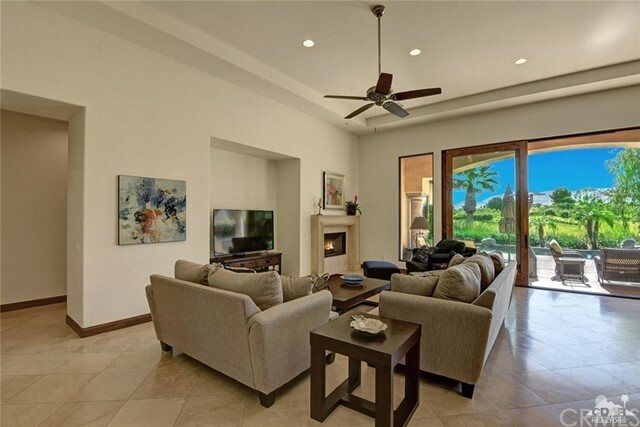 Wonderful open floor plan; featuring huge great room with fabulous built in entertainment center, formal living and dining area. 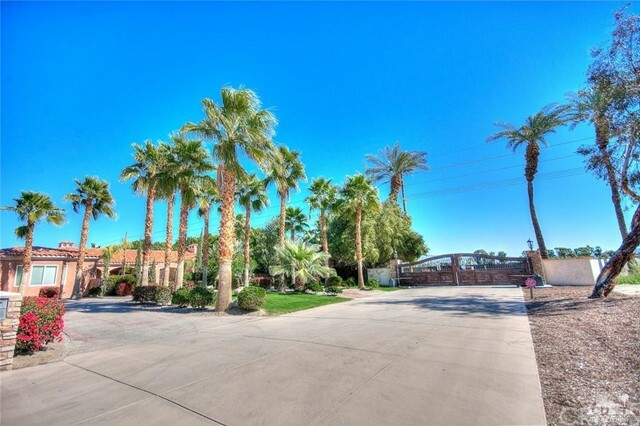 Spacious master suite features 2 walk in closets, marble flooring, soaking tub, walk in shower, and dual vanity. 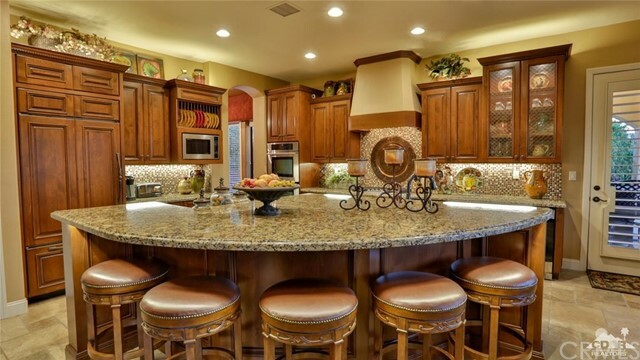 Gourmet kitchen offers stainless steel appliances, and over sized gorgeous granite slab breakfast bar and counters. 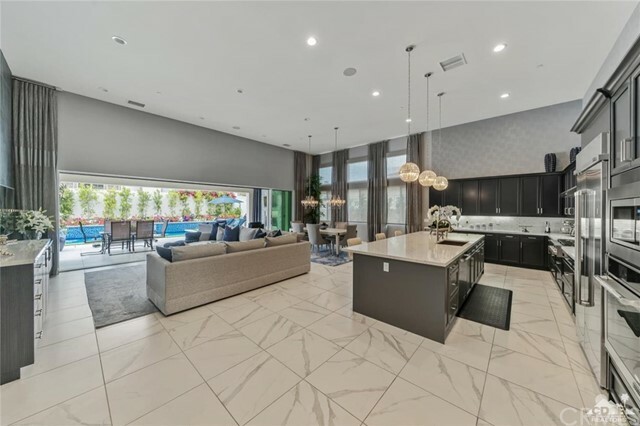 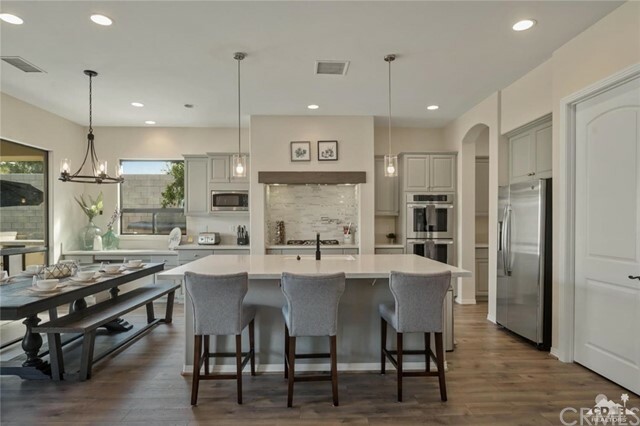 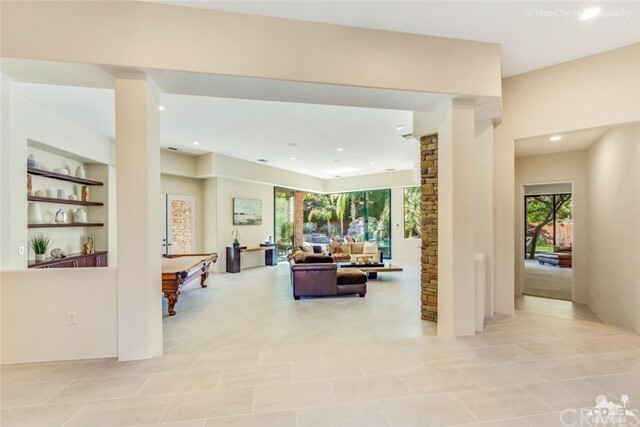 Additional features include marble fire place, richly finished cabinets, custom paint, travertine flooring, custom window treatments, over sized windows, and much more. 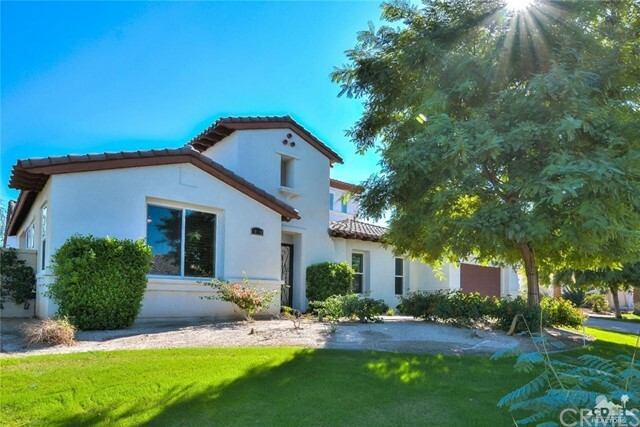 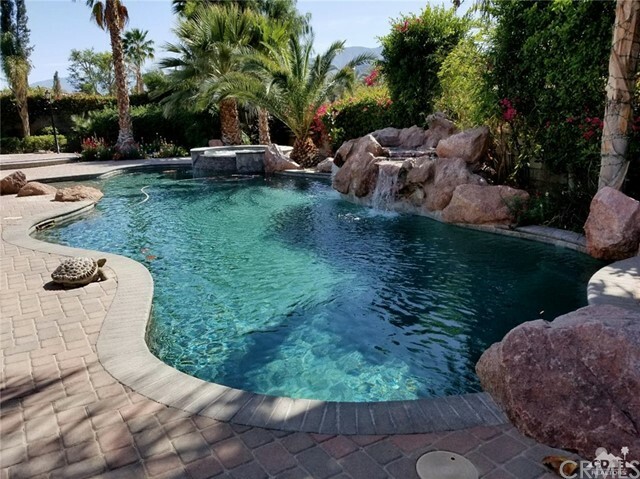 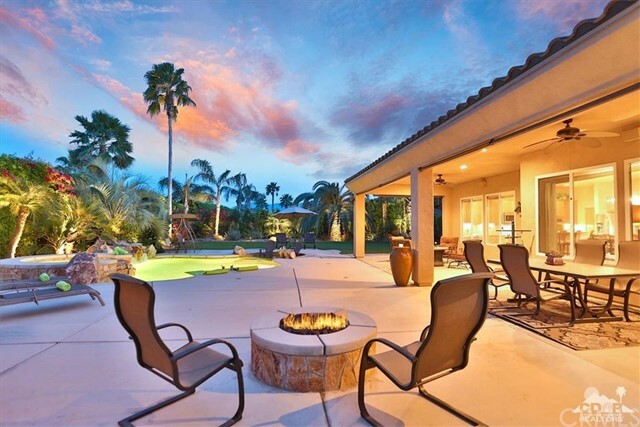 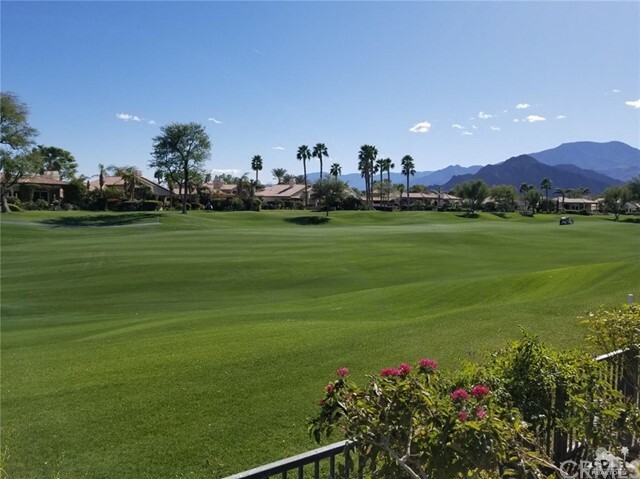 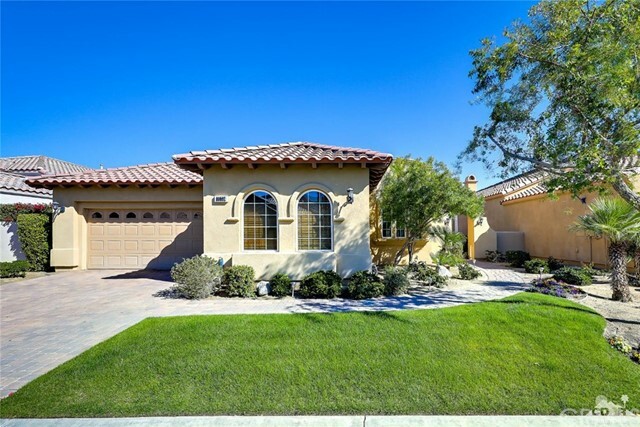 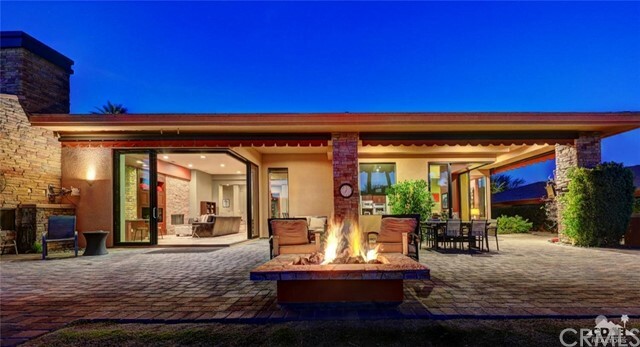 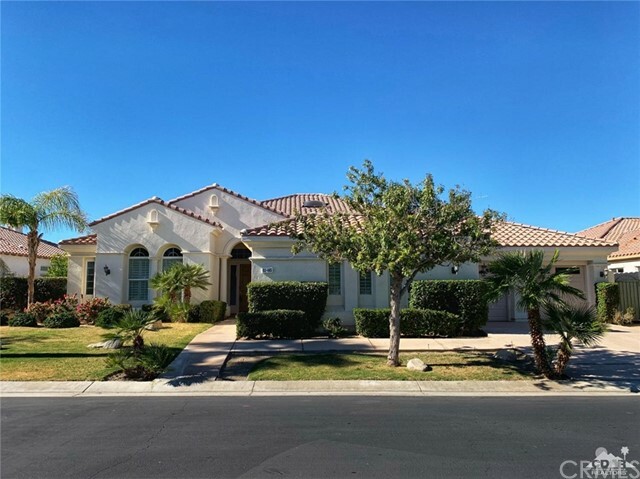 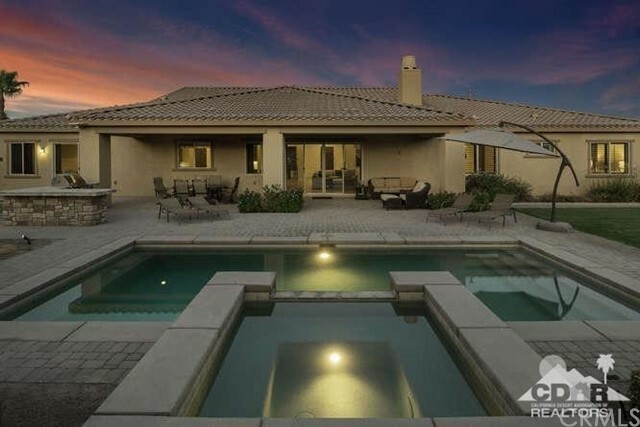 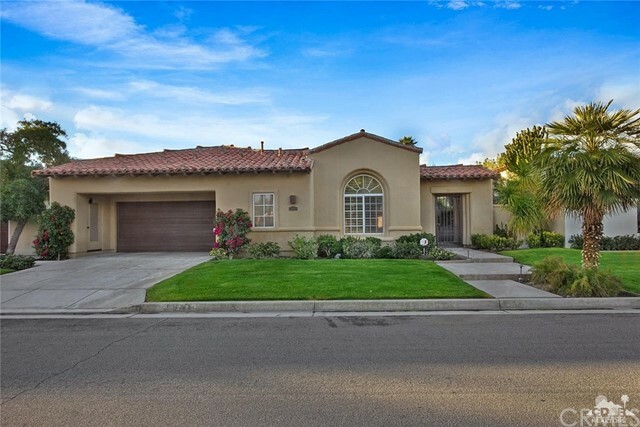 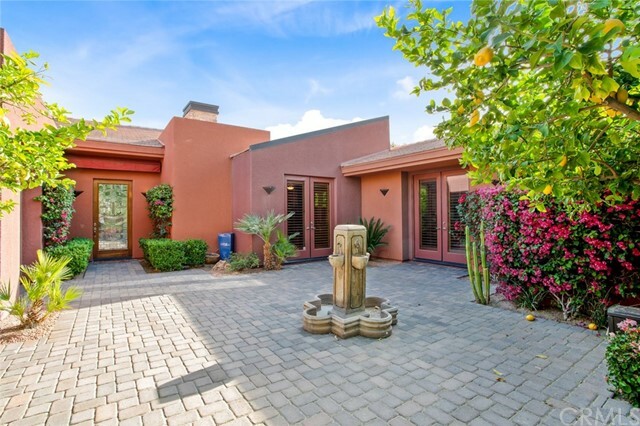 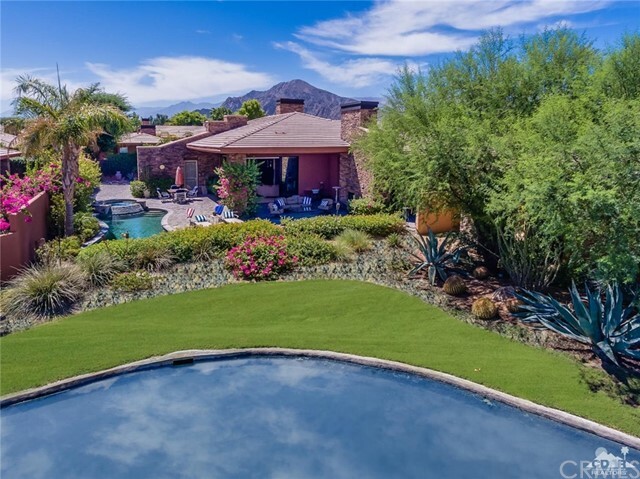 Exterior features include: court yard, absolutely fabulous entertaining yard featuring amazing lush landscape, refreshing salt water pebble-tec pool w/ tanning shelve, spa, extended covered patio, and spacious side yard. 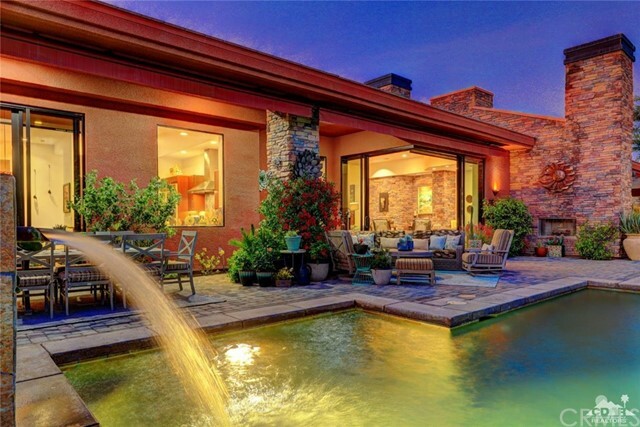 Gorgeous Home! 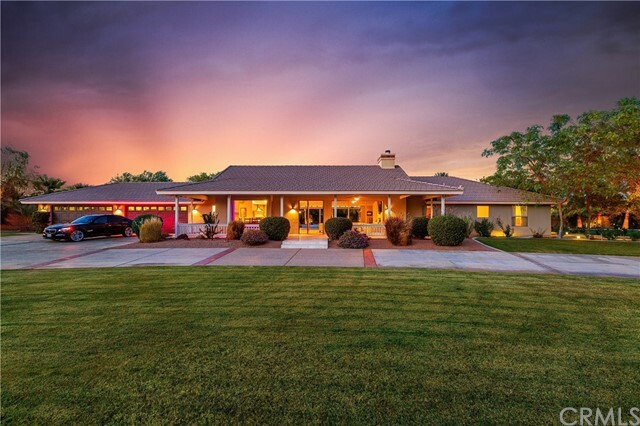 This is a must see home!